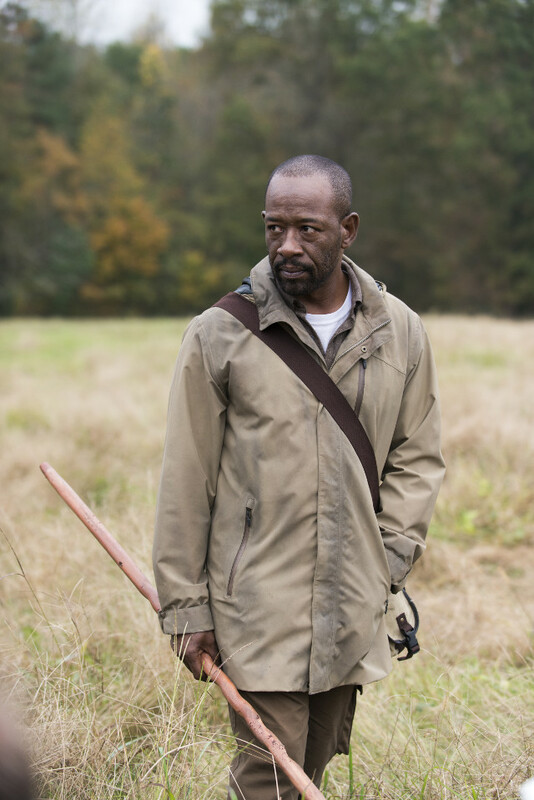 Another of the group bit the dust on this week’s episode of The Walking Dead. 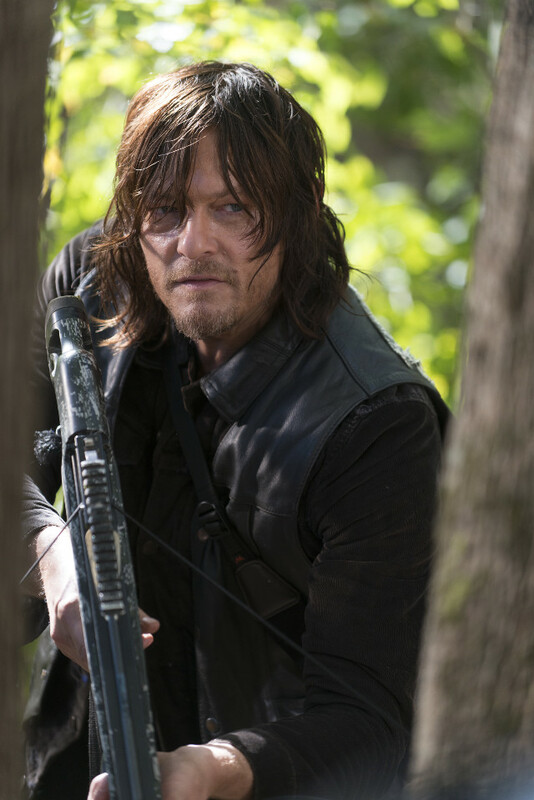 Denise (Merritt Weaver) convince Daryl (Norman Reedus) and Rosita (Christian Serratos) to go on a run with her to an apothecary to scavenge medicines. Despite not being ready to tackle walkers, Denise pushed on but was killed by Dwight (Austin Amelio) and The Saviors. Following Denise’s untimely demise Daryl and Rosita, along with Abraham (Michael Cudlitz), battled The Saviors to rescue Eugene (Josh McDermitt) who had been taken hostage. Eugene was injured in the fight but the group managed to return safely to Alexandria. Elsewhere Carol (Melissa McBride) left Alexandria leaving a note asking not to be followed. The next episode of the season is East. 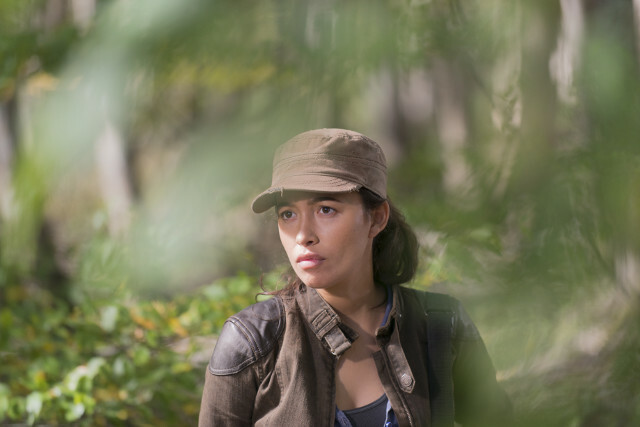 Alexandria is alerted after realising someone is missing. Several search parties will venture out, but what they find isn’t what they’re hoping for.